It may sound like a paradox, but we assure you: low-calorie, healthy fast food options do exist. In fact, due to the recent “real food” movement sweeping the U.S., there’s no better time than now to find a healthy bite at a local chain. Follow along with us as we uncover the best low-calorie, healthy options at your favorite fast food joints. Each dish contains 500 calories or less and features an abundance of protein and veggies to keep you feeling lean and green. 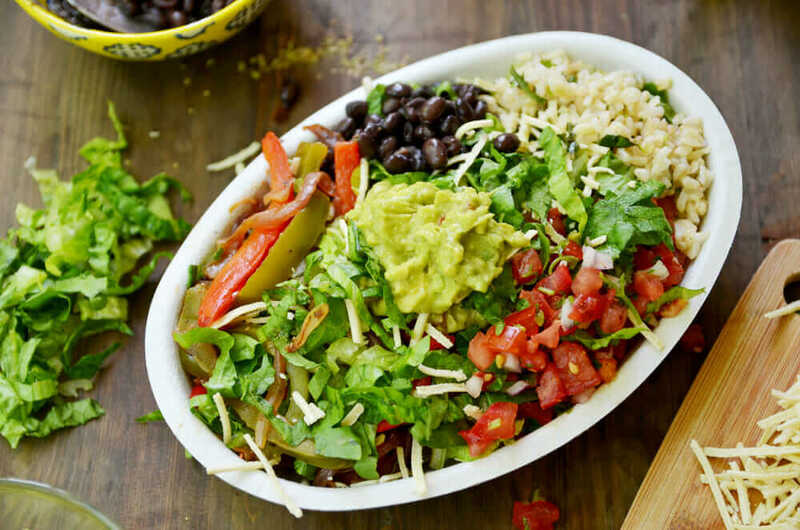 Chipotle is an ideal spot to build a healthy, low-calorie meal without missing out on taste. Your best bet when ordering is to stay away from the tortillas, chips, cheese, and sauces like sour cream. Instead, make a burrito bowl with steak or chicken, brown rice, black beans, veggies, and salsa for 440 total calories. 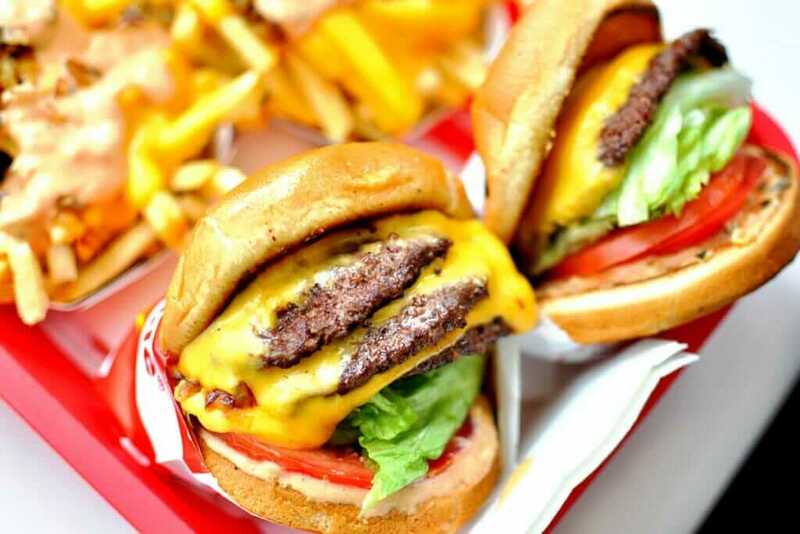 Yep, it’s possible to get a cheeseburger and still keep calories low. In-N-Out has some particularly good options. You can either go with a full cheeseburger with onion, mustard, and ketchup (nix the “spread”) for 480 calories. Or, you can lower the calories even further by swapping the traditional bun for a lettuce wrap. This will land you at 330 calories, which will give you enough wiggle room to order a milk on the side for 180 calories. 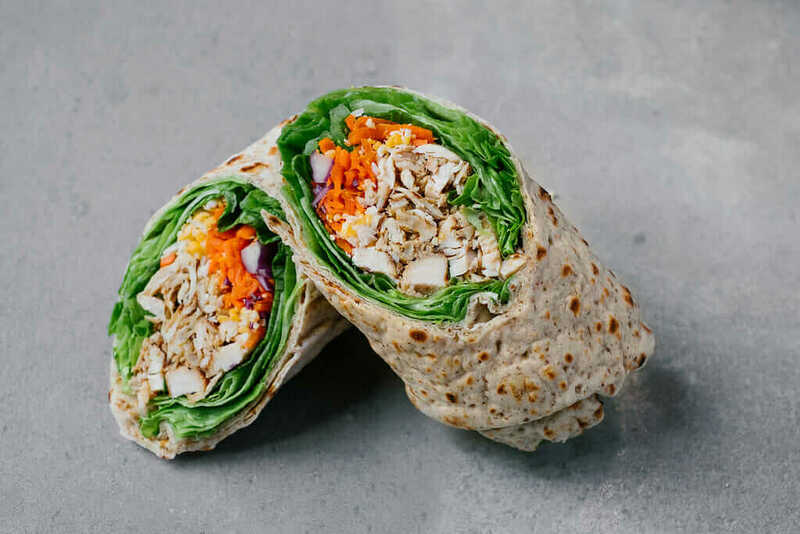 In general, you can’t go wrong at Chick-fil-A if you stick to their grilled options minus the heavy sauces (think grilled chicken salads and nuggets), but a very tasty option with more substance is the Grilled Chicken Cool Wrap. For just 350 calories, you get sliced chicken, lettuce, red cabbage, carrots, and cheese in a flaxseed flour flat bread. 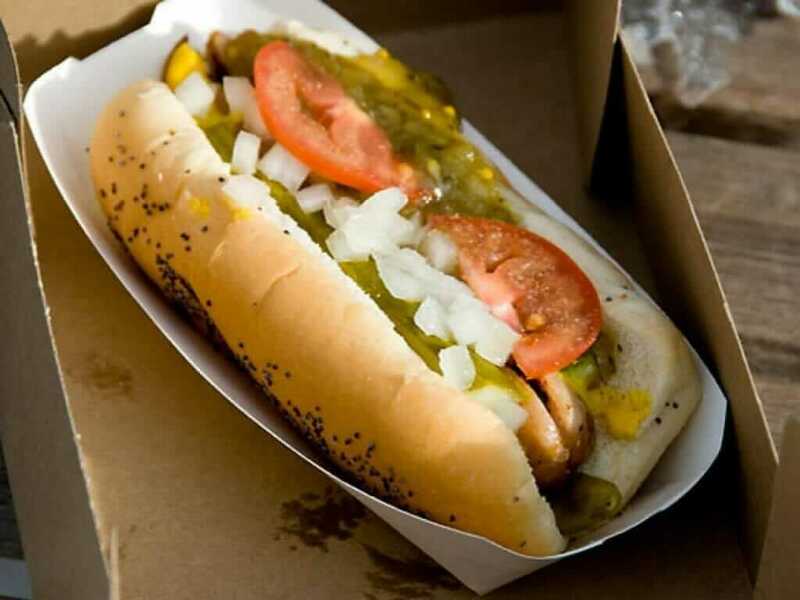 While the shakes would easily overload your calorie budget, there is another great option to indulge in at Shake Shack: the Chicken Dog. At just 300 calories, it’s a light option when you’re in need of a satiating bite. If you feel like going over by 100 calories because you’re seriously hungry, grab two for a 600-calorie meal. 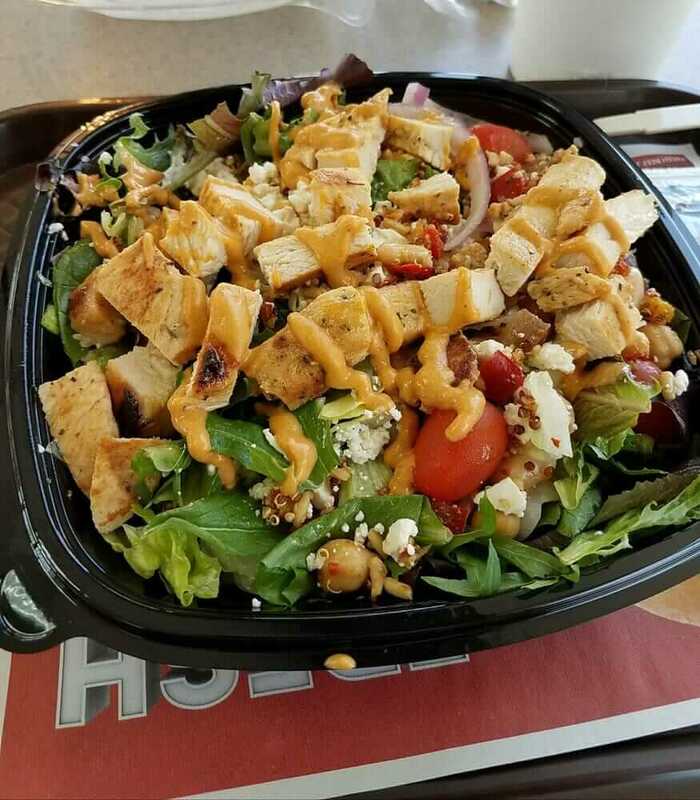 For 450 calories, you can get a salad at Wendy’s that actually feels like a meal. This Mediterranean Chicken Salad is full-size and filled with a blend containing quinoa, chickpeas, white beans, fire roasted veggies, sun-dried tomatoes, hummus, chopped lettuce, feta cheese, grape tomatoes, red onions, and fresh grilled chicken. Low-calorie becomes reality at Taco Bell when you order “Fresco” style, which simply swaps sour cream and cheese with salsa in a taco or burrito. One of the best options for doing this is in the Chicken Burrito Supreme – you’ll get fire-grilled chicken with tomatoes, lettuce, and pico de gallo wrapped in a flour tortilla for just 340 calories. Another filling salad option that won’t break the calorie bank is Panera Bread’s Poppyseed Chicken Salad. 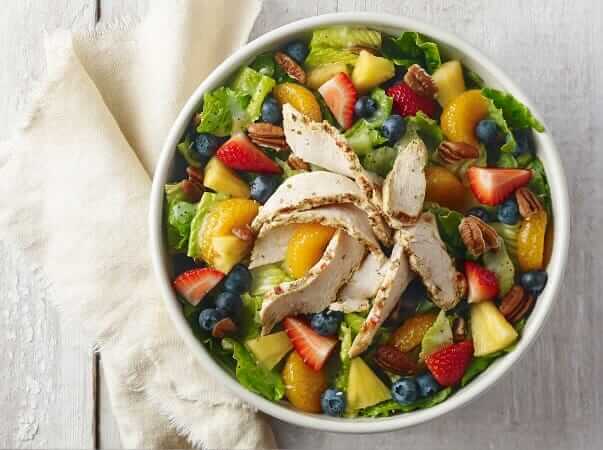 Filled to the brim with chicken (raised without antibiotics), romaine, fresh strawberries, blueberries, pineapple, and mandarin oranges tossed in fat-free poppyseed dressing and topped with toasted pecan pieces, it’s a mouth-watering healthy option at only 340 calories. 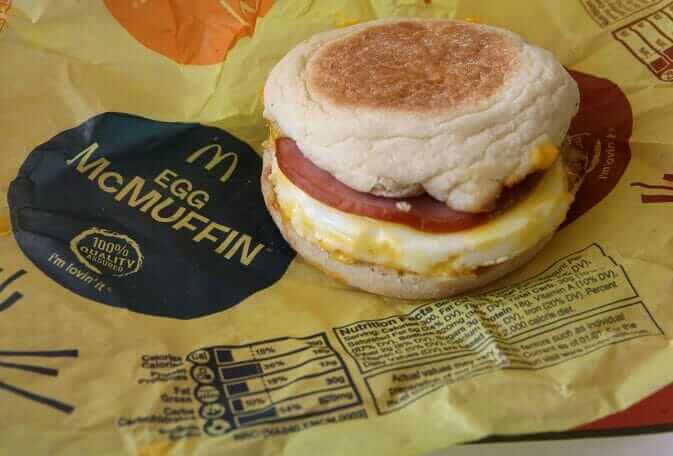 For just 300 calories, McDonald’s can offer you a solid breakfast with their classic Egg McMuffin, featuring a fresh egg sandwiched between an English muffin, Canadian bacon, butter, and melted American cheese. 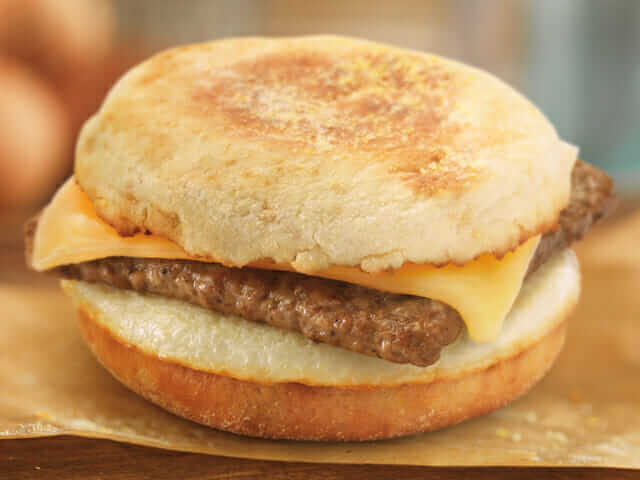 Dunkin’ Donuts actually has a few good low-calorie options on their menu, including the Egg White Veggie Flatbread (280 calories) and this Turkey Sausage Sandwich (or flatbread) for just 470 calories. If you’re looking for a hearty “traditional” tasting breakfast, this sandwich features turkey sausage nestled between melted cheese and a perfectly-done egg. You thought your pizza days were over the second you started counting calories, didn’t you? 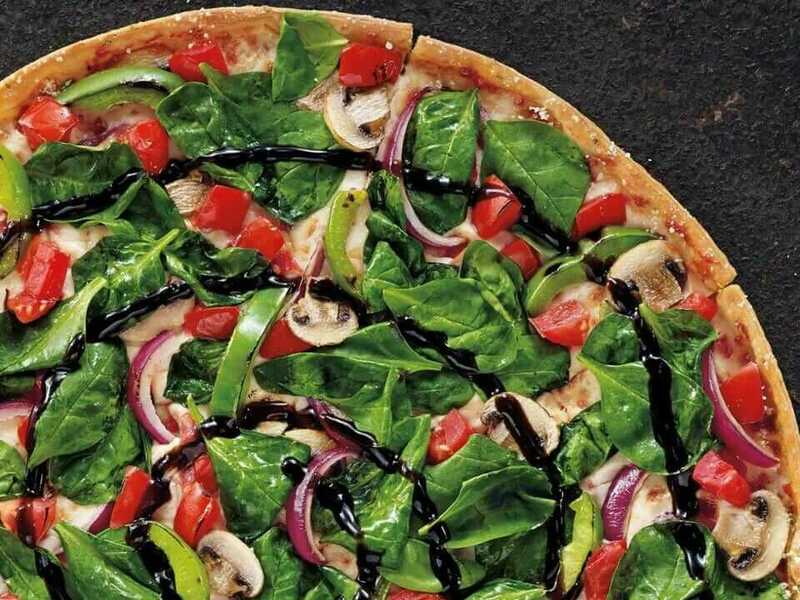 Well, do we have a surprise for you – you can snag two slices of Pizza Hut’s Garden Party Thin Crust Pizza for only 380-460 calories (depending on toppings). Stick to only fresh veggies and forgo any additional sauces to stay at the lower end of the calorie scale. The great thing about Subway is that each sub is extremely customizable, making it easy to adjust ingredients to your calorie liking. A simple, delicious option is to order the 6-inch Turkey Sub, forgoing the cheese, but adding veggies and avocado. You’ll get enough richness from the avocado and can add extra veggies or turkey for a slightly higher calorie count. Eating healthy and keeping calories in check is easier now than ever with fast food chains becoming more and more transparent about their ingredients, nutrition information, and cooking process. So don’t be afraid to swing through a drive-through and start customizing your order, as most places can whip up something similar to the options we’ve listed. 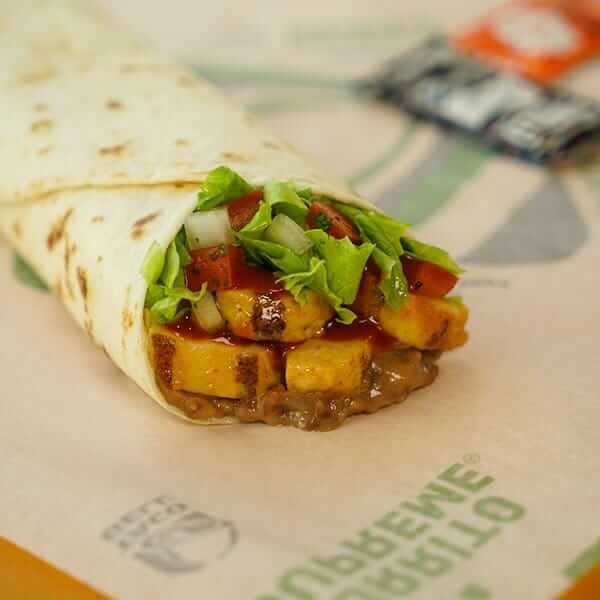 For additional low-calorie meals, check out these 12 Healthy Fast Food Options.